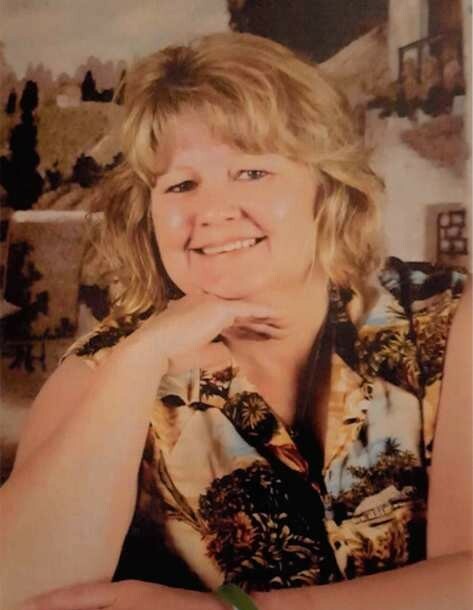 On Sunday morning December 2, 2018, Lori Ann Bakke of 6501 Lowell, Merriam, KS passed away at the age of 52. Lori was born June 30, 1966 in Marshalltown, Iowa to Lyle and Janice (Spencer) Beadle and received her education in Marshalltown. On March 1, 1986 she was joined in marriage to the love of her life, Eric Nelson Bakke. They raised 2 sons; Aaron and Andrew and a daughter, Alyssa. Eric passed away in 2013. Lori enjoyed traveling and spending time with family and friends. She collected Nordic relics, Santa’s, Betty Boop and other memorabilia from trips. She made a lot of close friends at her various jobs. She may not have liked the job but liked the people. She cherished time spent with her grandchildren to which she received the title - “Best Ya Ya Ever”. She was known for her kind, compassionate soul, quick wit, sense of humor and being brutally honest when needed. Lori was preceded in death by her husband Eric, Mother Janice, Father Lyle and Sister Angela in infancy. She is survived by her children; Aaron (Mindi) Bakke, Andrew Bakke and Alyssa (Luke Smith) Bakke. Grandchildren; Erik and Brynn Bakke. Siblings; Doug (Janet) Beadle, Floyd Beadle and Sheri (Myron) Fox. Cherished friend, Sandy (Kevin) Wing. Numerous nieces, nephews, aunts, uncles and cousins. A visitation will be held Saturday, December 8, 2018 from 5:00 – 7:00 PM at Johnson County Funeral Chapel, 11200 Metcalf Avenue, Overland Park, KS 66210. Funeral Services will be Sunday, December 9, 2018 at 1:30 PM followed by Graveside service at Johnson County Memorial Gardens at the same address.